“It’s all in the accessories,” says art and literacy teacher Fatima Toor. 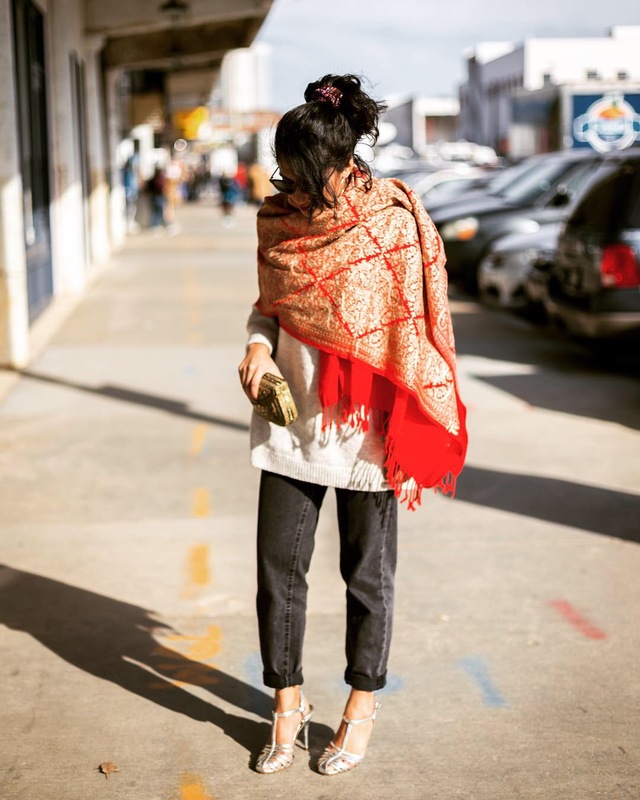 Fatima Toor is a proud Pakistani-American with a wardrobe that reflects her travels abroad. An art and literacy educator in DC Public Schools, the 32-year-old has taught in Connecticut—where she’s from originally—and at schools in Kuwait, Abu Dhabi, and Pakistan. Now, she enjoys living at the Southwest waterfront near the Wharf. 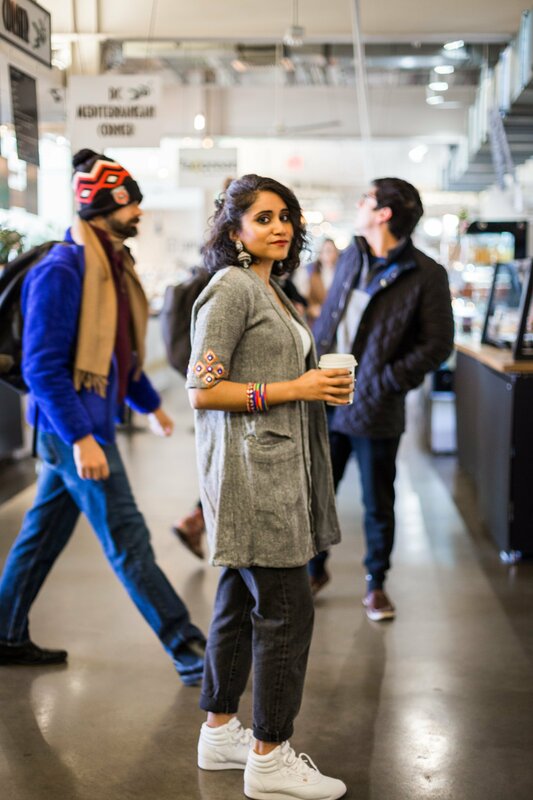 When she’s not in her NoMa office developing the literacy curriculum for DC elementary schools, she’s teaching Doonya classes—the Bollywood dance fitness workout—at Jordin’s Paradise in Dupont Circle, or she’s hanging out at Union Market. 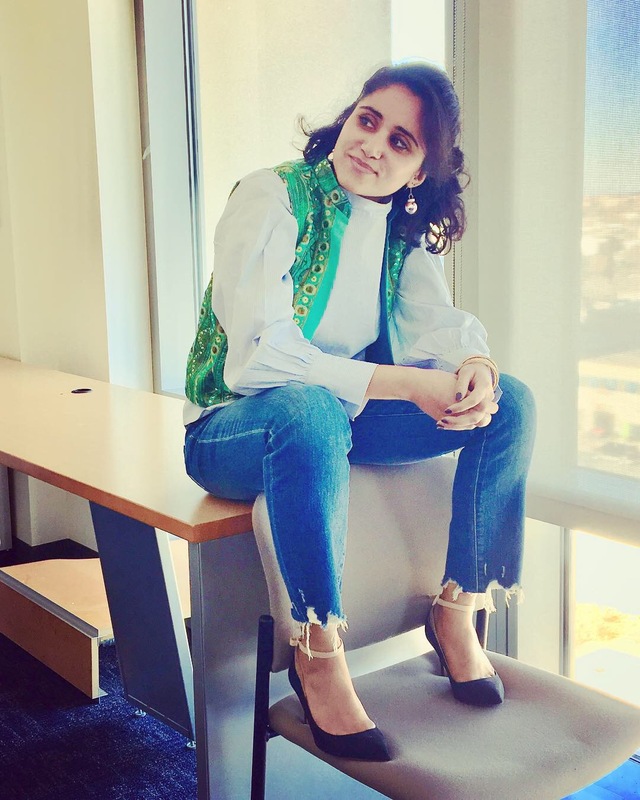 Bangles and Jhumar earrings (from Lahore, Pakistan); white top (H&M, DC); blue jeans (J. Crew, DC); vest (self-designed, made in Kuwait); heels (Zara, DC).